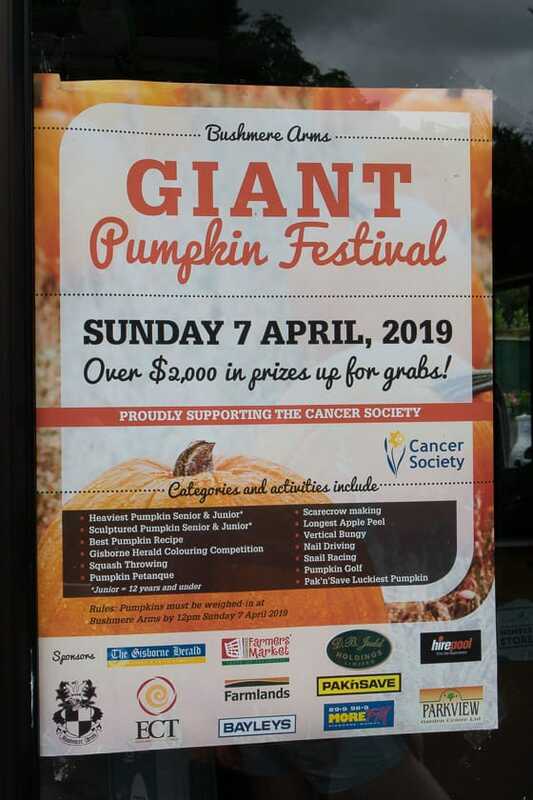 The plan was to head on down to Gisborne and see all the pumpkins at the Bushmere Arms Giant Pumpkin Competition this past weekend. What actually happened was we only managed to see one pumpkin and drove over 800km. It was still worth it. This is the 17th year of the competition, and each year they raise a lot of money for charity, currently it is for the Cancer Society NZ. 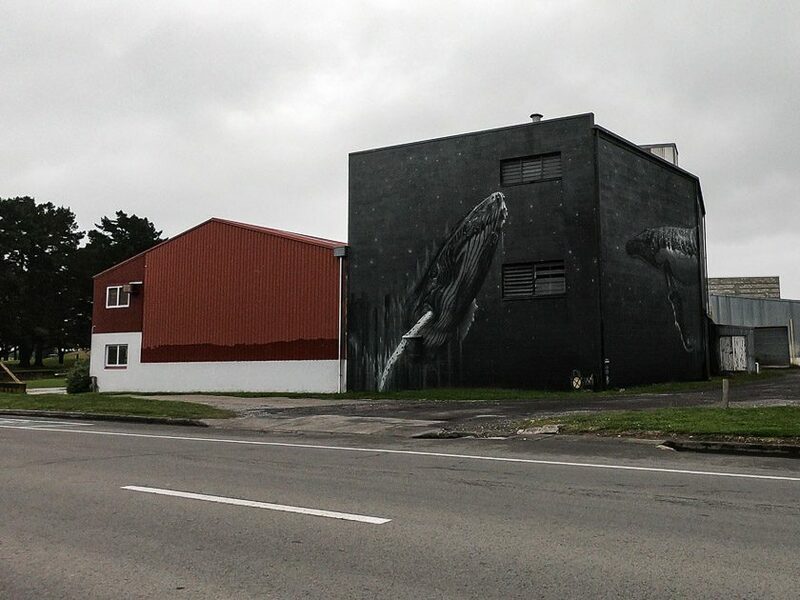 Last time I went down to Gisborne was 2 years ago , the blog post about that trip can be found here. It’s such a great community event, it is my favourite event (apart from our one of course in Hamilton) to go to. And one of the unique things they are able to do, and I don’t think any other pumpkin event I’ve come across does this normally. They are able to postpone the event for the following weekend if the weather is going to be bad. I knew this could be a possibility, but I always like to think everything will work out. 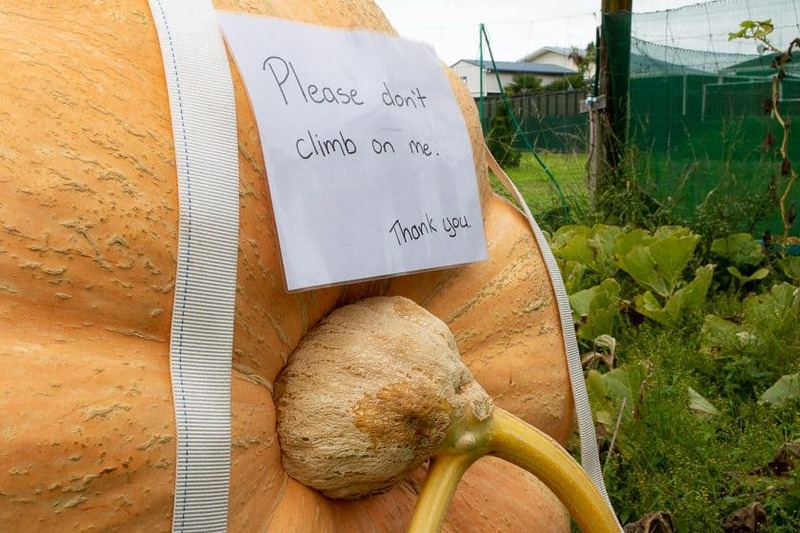 Also I’m the only person crazy enough to go to other pumpkin events around the country, 99% of everyone else just goes to their local competition and something as simple as a postponement isn’t an issue. Will the Pumpkins Last Another Week? The big question when planning an event is when to have it. 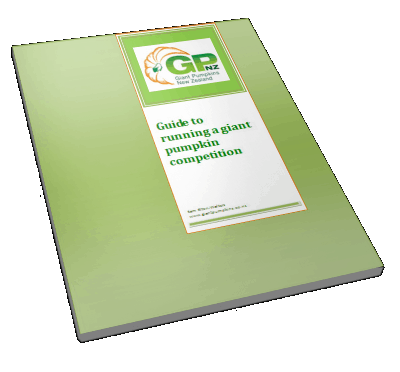 What is the optimum date so people can grow the biggest pumpkin they can. 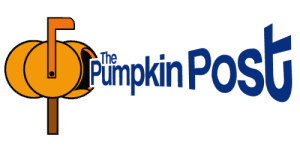 Any length of time longer than is ideal could be problematic, small problems with a pumpkin can turn into a season ending problem in the matter of hours. 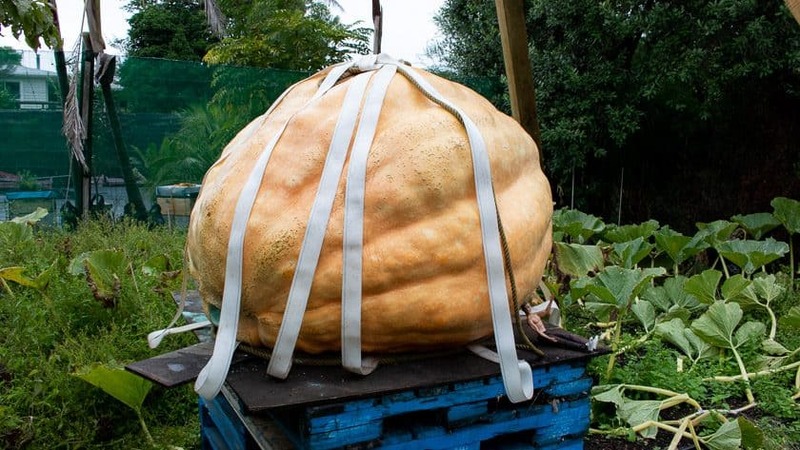 These seeds usually come from a pumpkin Jared has grown, he’s won the event in the past but now his pumpkin is an exhibition pumpkin. 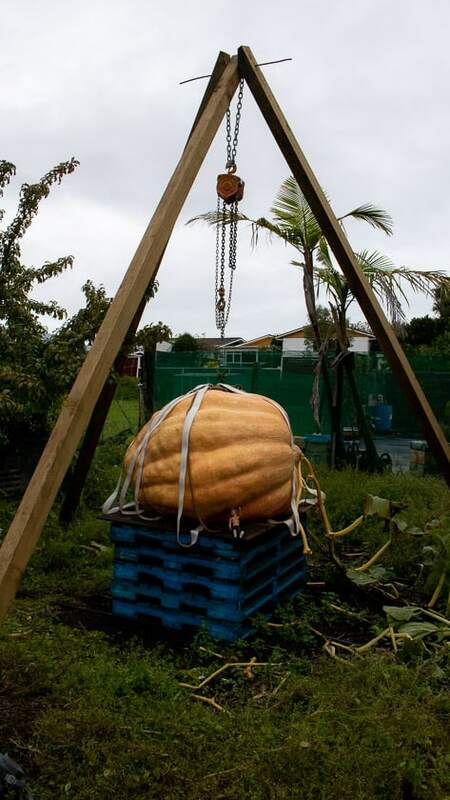 This year Jared didn’t have much time to put into looking after the pumpkin, but with good soil, some water and not much else he has a pumpkin estimated at over 500kg. It’s been lifted and is currently sitting on some pallets, ready to be put on the trailer and taken to the comp. He’s hoping it will hold on for another week, but a soft spot that looks like a hole could cause issues. Check out our video of our travels, and see Jared’s pumpkin in all of it’s glory.